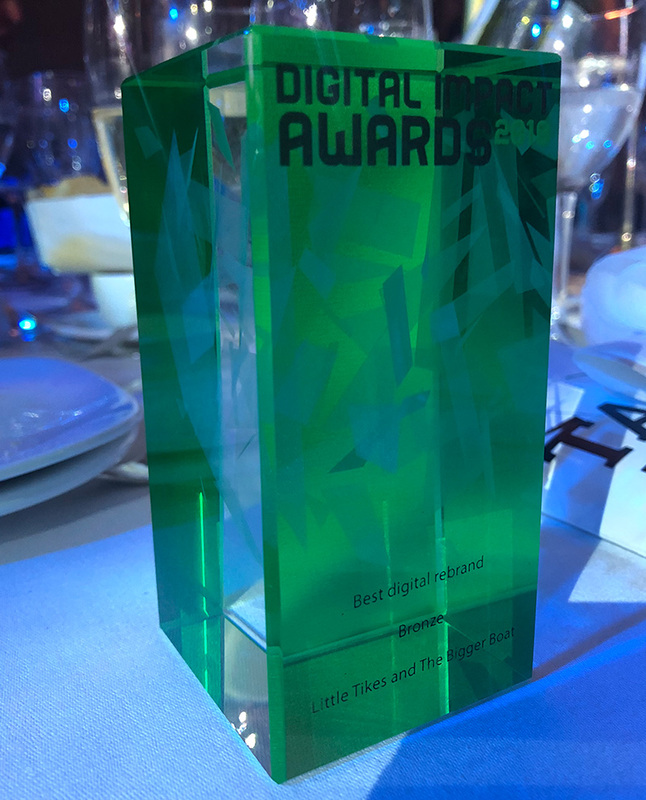 The team’s back in the office after attending the Digital Impact Awards’ ninth annual ceremony – and we’re a little bit heavier thanks to an award win for our work with one of the world’s most trusted toy brands, Little Tikes. Here, we tell all about how the glitzy evening panned out and what the achievement means for us. 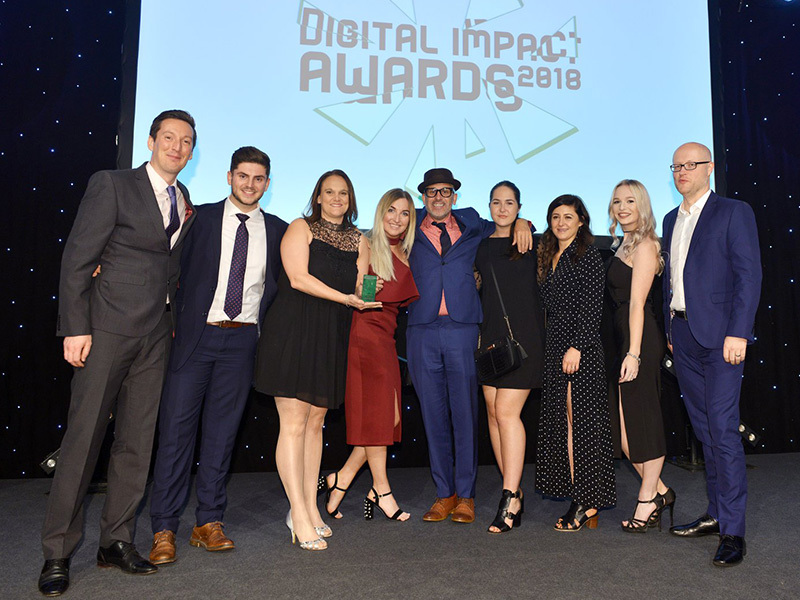 The Digital Impact Awards, which were held on October 16th at London Hilton on Park Lane, kicked off in glamorous fashion with a champagne arrival for hundreds of the industry’s big names all suited, booted and hoping for a win. 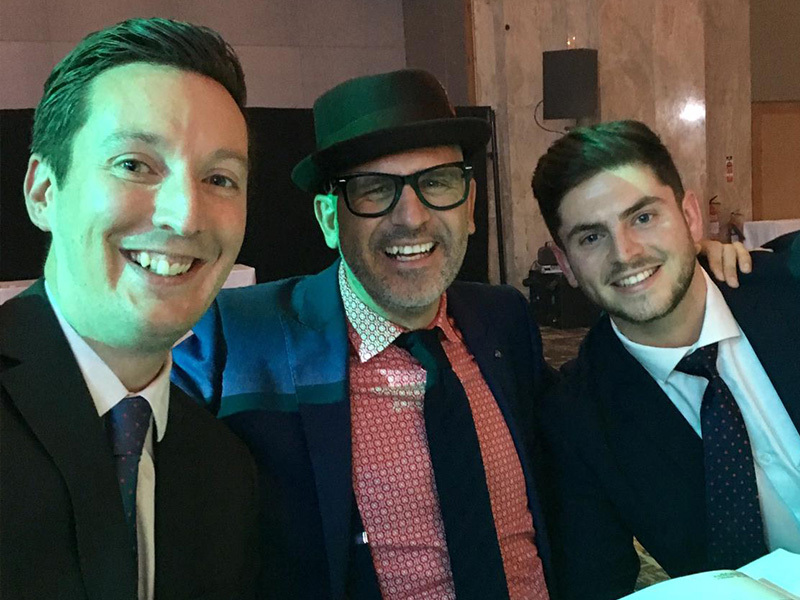 The awards represent the UK’s biggest celebration of digital work in corporate communications, highlighting significant innovations within the industry. It was a night fit to bursting with fizz and a three-course menu to impress even the finest of diners. As we got down to business, stand-up comic Ed Gamble hosted proceedings and winners were announced in a number of categories including ‘best corporate website’, ‘best use of existing social media platforms’ and the coveted ‘digital campaign of the year’. 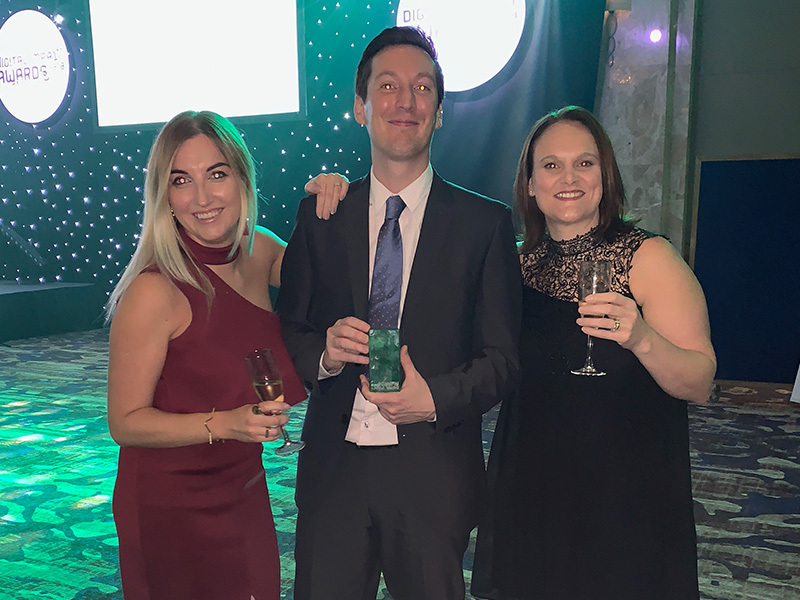 The Bigger Boat was delighted to be awarded bronze in the ‘best digital rebrand’ category for its repositioning of the Little Tikes brand and website. It’s a great achievement and we’re proud of our efforts to build out a brand hub with an updated look and feel to engage its target audience of millennial mums and dads. 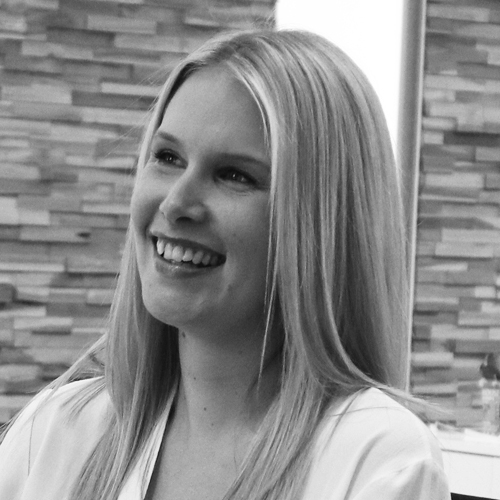 Brittany Golob, editor at Communicate magazine, said: “This year’s Digital Impact Awards did not disappoint in terms of creativity. 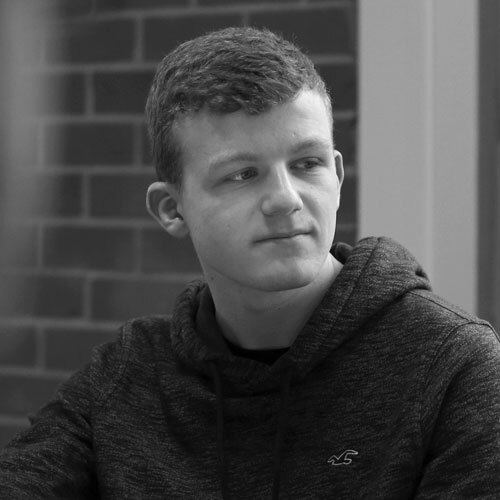 Each of the winners exhibited a willingness to go beyond simply employing digital strategies with efficacy. 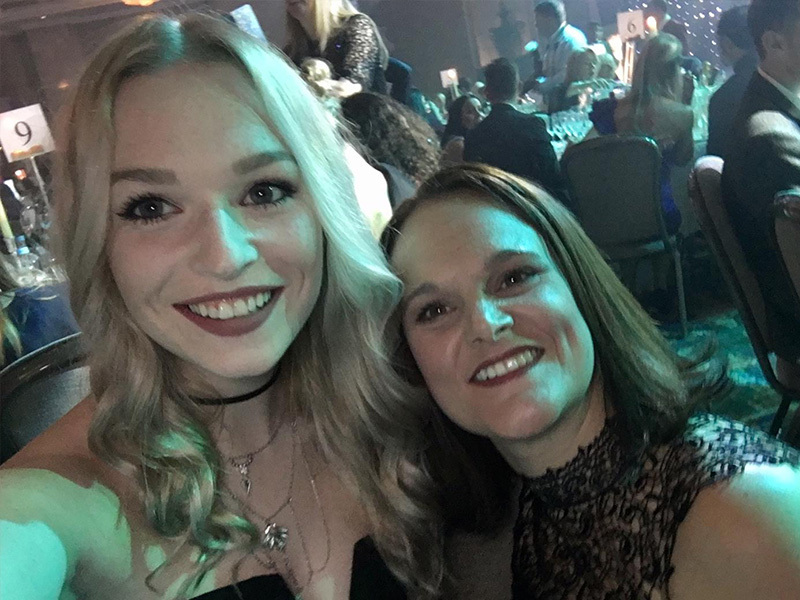 In true TBB style, the team – joined by Little Tikes’ head of marketing Michelle Lilley, senior brand manager Simone Inskip and junior brand manager Helena Wilson, celebrated the win well into the night and consequently nursed sore heads the next morning. A big thanks to the Digital Impact Awards for hosting a fantastic ceremony and congratulations to all the winners from the evening. 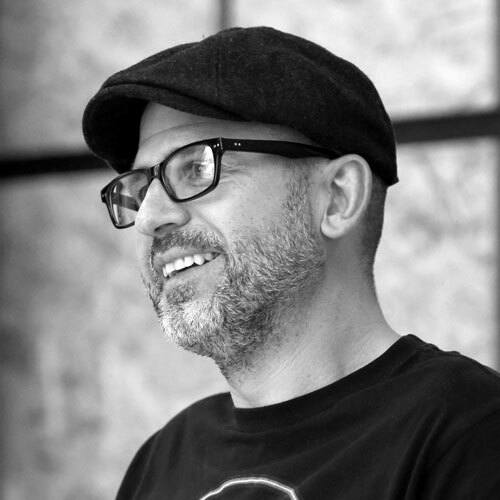 Creative Director, current table tennis champ, lover of the design grid and everything to do with road cycling.